When the war broke out in 2011, Alaa Arsheed, a talented Syrian musician, fled to Lebanon with the dream of performing in Europe. The Italian cultural organisation Fabrica became aware of him when reading a tweet sent by Alessandro Gassmann. Gassman had met Alaa Arshed while filming a UNHCR sponsored documentary about refugees in Lebanon and Syria. Thanks to this lucky coincidence, Alaa was granted a music scholarship by Fabrica, and lived at the centre in Treviso for several months. During that time, he continued jamming regularly with his musical family members via Skype. 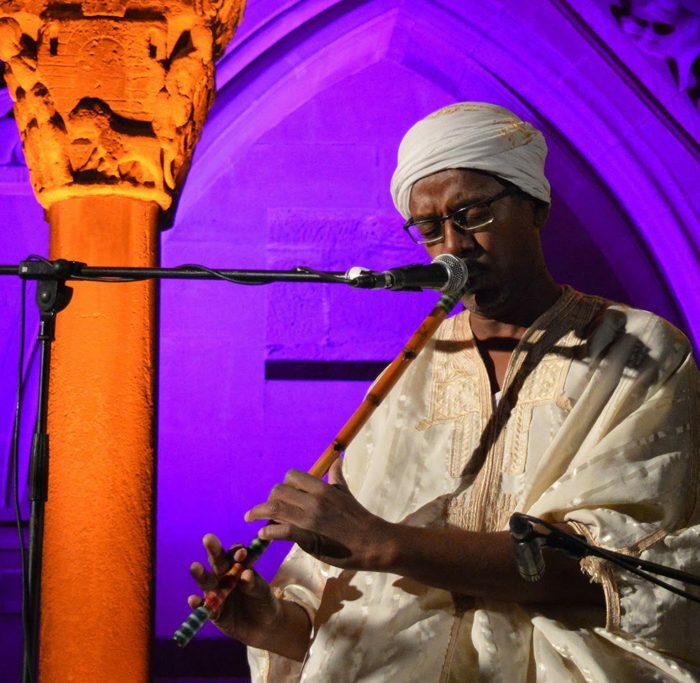 He produced an eight-track album titled Sham (Damascus in Aramaic), in collaboration with the musician Isaac de Martin, inspired by his personal story and musical journey. Playing the violin takes Arsheed back to memories of his home city, Sweida, in southern Syria. In 2006, his father founded an art space and library called ‘Alpha’, where young musicians used to come together to listen and play music. During the uprisings which spread across the Arab world in 2011, ‘Alpha’ was forcibly closed by police and Arsheed’s father was jailed for a month. At that point, Arsheed and his sisters realised that it was no longer safe to remain in Syria. Arsheed left with his violin and a few belongings and moved to Beirut to finish his studies in music. He also taught music in the Palestinian refugee camps of Sabra and Shatila, worked in television, radio and theatre. 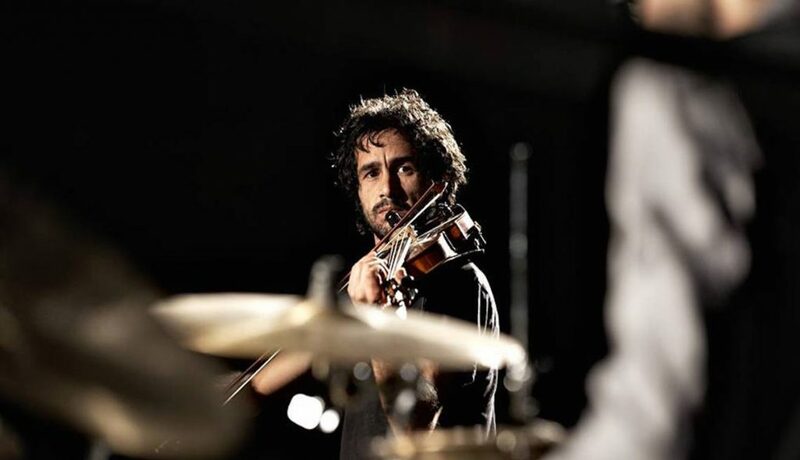 In 2013 he had the chance to play violin for a performance of Majnoon Yehki alongside Lebanese playwright Ziad Rahbani. It was only after he arrived in Italy he finally managed to produce his debut album. Together with de Martin, Arsheed founded the platform ‘Alpha Art’ to pursue the construction of a new international art gallery based on the one founded by his family in Sweida. 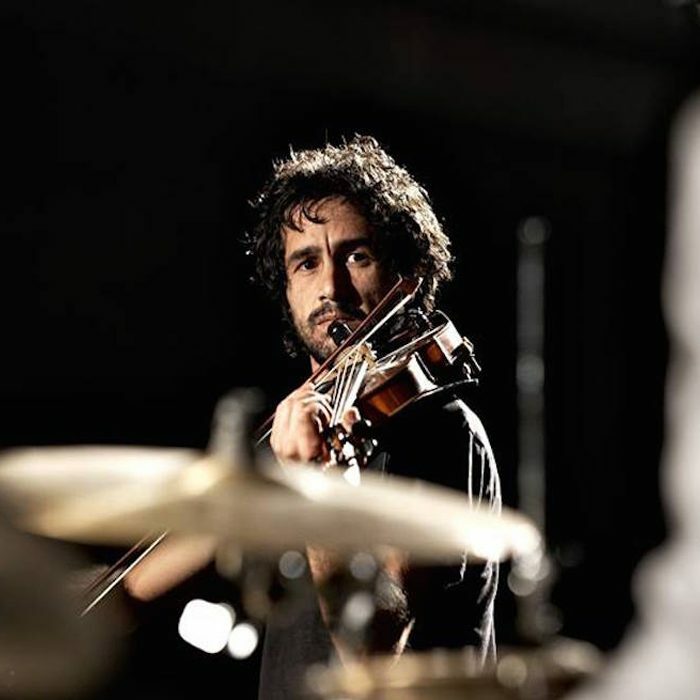 In July 2015, during the recording sessions of the album Sham at Fabrica, in the Italian province of Treviso, Alaa Arsheed (violin) met Isaac de Martin (guitar). 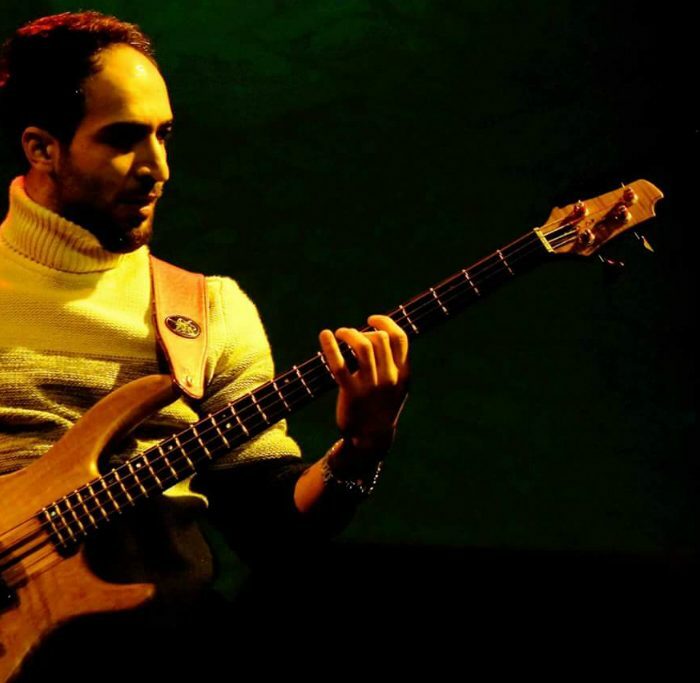 Isaac is not only a musician and producer but also the founder and member of the Adovabadan Jazz Band. The band from Treviso is already well established and has been spreading ‘hot Jazz’ and ‘Swing’ throughout Italy and Europe, appearing at numerous Jazz festivals and clubs. 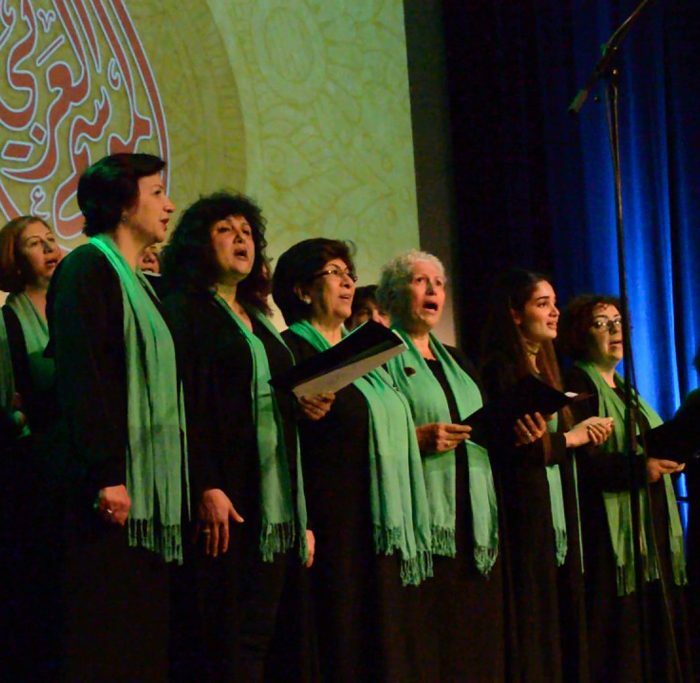 Adovabadan rearranged Sham’s repertoire generating unique atmospheres that were purely acoustic, exciting and dreamy. 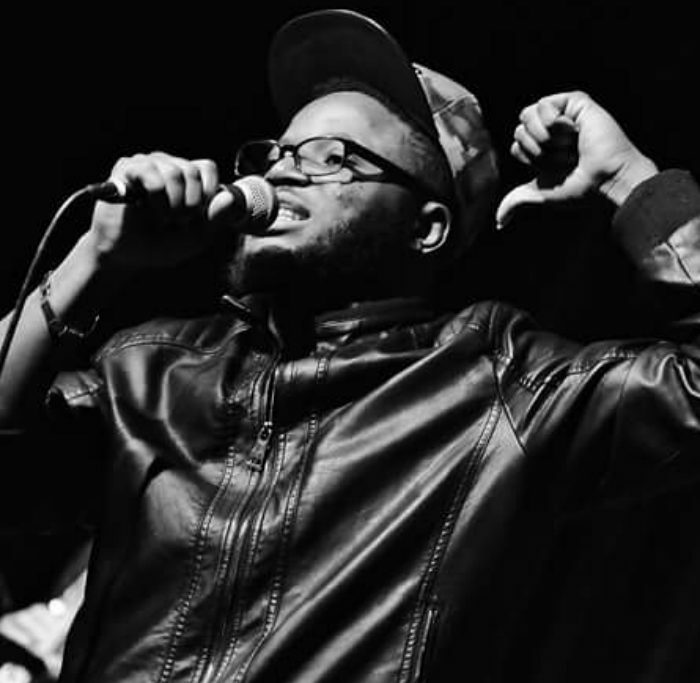 Michele Uliana (clarinet), Mauro Brunato (banjo), Nicola Barbon (doublebass) and Remo Straforini (drums) are at the core of the band, with hip-hop songwriter and singer Endi on vocals enhancing the show called Mani Forti –Strong Hands. Jazz is a type of music that clashes between different musical genres and cultures. Mani Forti is a music journey traveling across barriers encouraging a dialogue between the musical backgrounds of Syria and Italy.